What if Home Performance with ENERGY STAR is not available in my area? 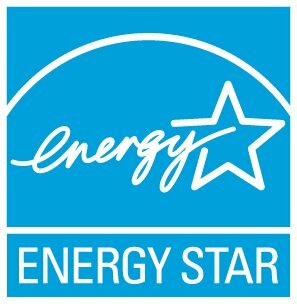 What is Home Performance with ENERGY STAR? Home Performance with ENERGY STAR is a whole-house home improvement program emphasizing energy efficiency improvements using a Building Science approach that also considers the health and safety of the home occupants. The different programs are regionally managed usually through a utility or State Energy office. Specially-trained contractors evaluate your entire home using state-of-the-art equipment, recommend comprehensive improvements that will yield the best results, and help you to get the work done properly. Find out if Home Performance with ENERGY STAR if offered near you.